The song was written by folk singer Ruthann Friedman. The Association recorded it in 1967 and released it as a singled backed with “Sometime.” And, In 1967, “Windy” went to #1 on the U.S. Billboard Hot 100 and #9 on Cash Box. It was in the top 40 at #34 in Australia. “Windy” sold more than one million copies and was awarded an RIAA gold record. 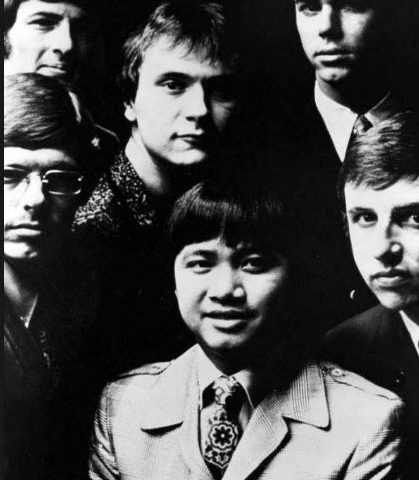 The Association also had the song on their 1967 album Insight Out. 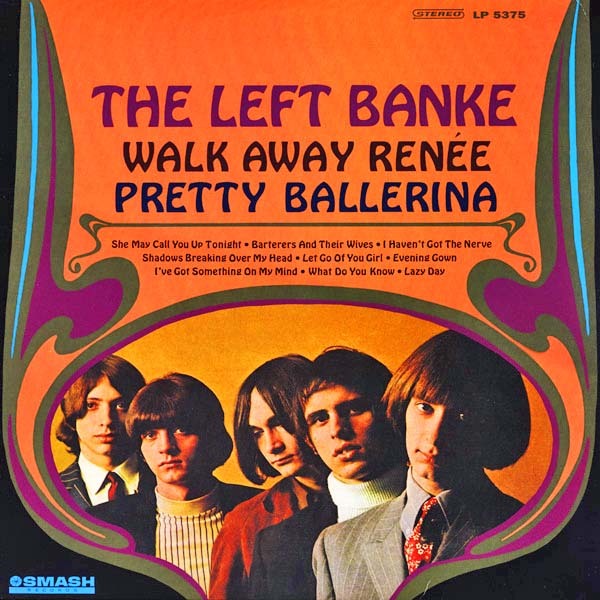 The song and the album were produced for the Warner Bros. label by Bones Howe, who had worked with The Mamas & The Papas and The Turtles. 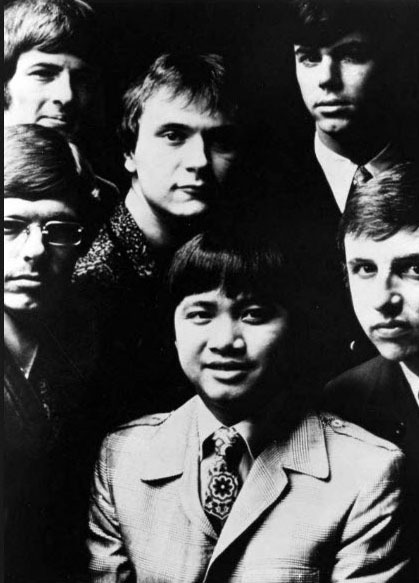 The Association formed in California and had songs in the sunshine pop, folk rock, soft rock, psychedelic pop, Baroque pop, and garage punk genres. Some of their hits include “Cherish,” “Along Comes Mary,” and “Never My Love.” In 1967, they were the lead-off band at the Monterey Pop Festival. 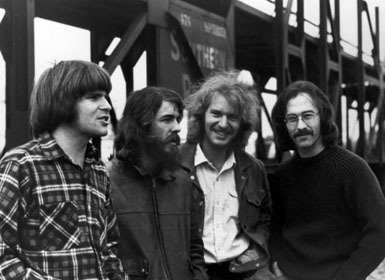 The group has had changes in its membership of the years, but in 1967, The Association consisted of Larry Ramos (guitar, vocals), Russ Giguere (guitar, vocals), Terry Kirkman (keyboards, vocals), Brian Cole (bass, vocals), and Ted Bluechel (drums, vocals). The group still tours and performs. The Pass the Paisley Groove Pad is a resting stop, a place to chill out and listen to the featured song on the stereo. If the mood strikes you, click on the juke box to access and listen to the 50+ free online songs there. The TV has several channels, with selections updated twice a week. Every now and then, Pass the Paisley hosts an all-request of 1960s and 1970s songs for a Be-In at the juke box in the Groove Pad. Keep on truckin’. Hope you enjoyed “Windy” by The Association.